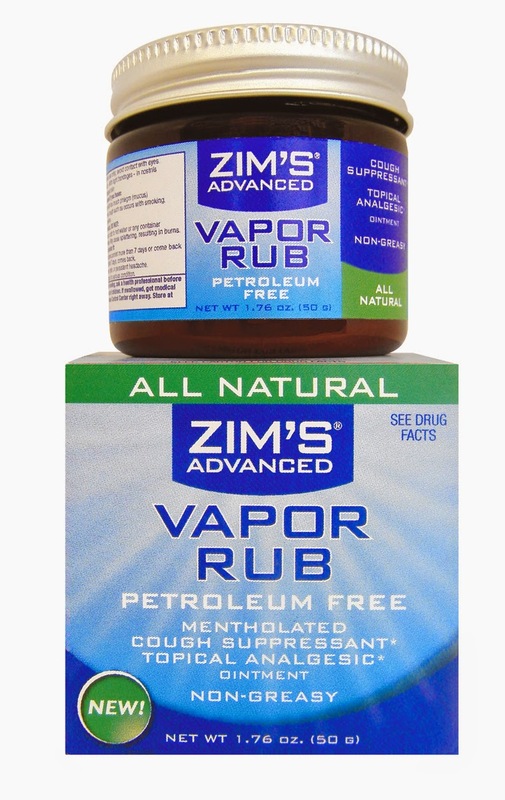 Zim's Advanced Vapor Rub is an all-natural, petroleum-free formula that temporarily relieves cough due to the common cold; it can also be applied to sore muscles and joints for relief from minor aches and pains. Available in a jar or a tube with easy-on, no mess applicator. We got the jar, and just in time too! Everyone in the house has been battling the crud. And this helps relieve cough and feels good on the chest! I would love to win this Vapor rub because it is all natural and will help me with my cold! I will try anything to help relieve congestion! I'd like to have this because a vapor rub feels good when you're under the weather. I want to win this because it looks like a great product to use during cold and flu season. I love that it's all natural and doesn't contain petroleum. When the weather is damp my husband gets a sticky chest that isn't even a real cold; this rub would be great for that. I would like to try this for my sinus congestion. I can't seem to keep my house healthy this winter! One gets sick, they finally get better, and then another one comes down with it. We could use some help from Zims! This would be nice for the occasional aches and pains. We would love to win this because we truly believe in the healing power of vapor rubs. I would like to have this for when the horrible weather changes to warmer weather, I always get sick around those times. I would love to have this for all of it's benefits. 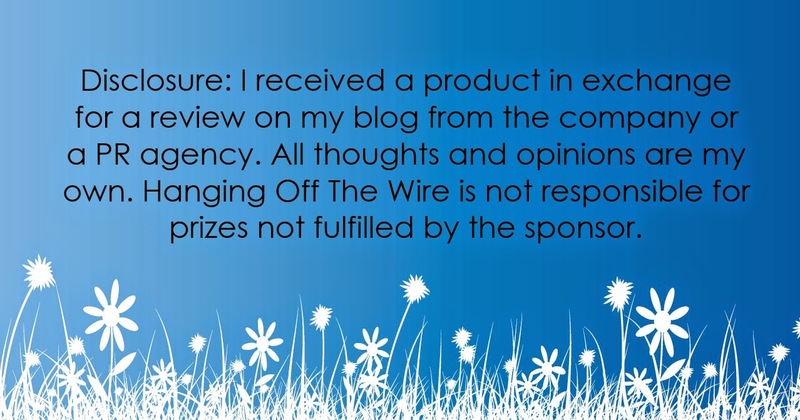 It is such a wonderful product and we certainly have needed it around here lately. I would like to win this vapor rub because it is all natural, petroleum-free and not only good for colds but good also for minor aches & pains. We've always used that "other vapor rub" in our house. But I love Zim's other products, and would love to try this one out. It's wonderful stuff when someone here is ill! My husband is experiencing aches and pains right now so I'd like to get this for him. I would like to win as we use vapor rub anytime we get sick. I love that it's all natural, it will be good for colds (I have 11 Grand kids at least 1 is always sick) and I I work with my hands and arms all do and could use it for aching. I would love to win and try Zim's Vapor Rub for my sore muscles and joints! I love that this is petroleum free. I definitely want to try it out! 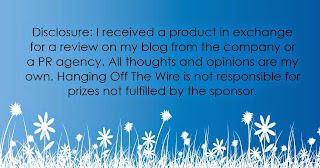 I would love to win this as I would like to try it & see if it gives us any relief from our symptoms!